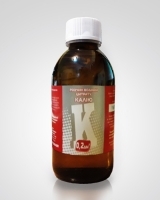 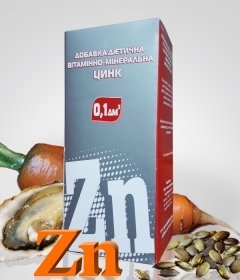 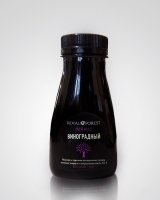 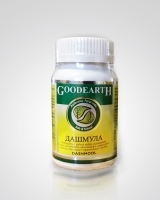 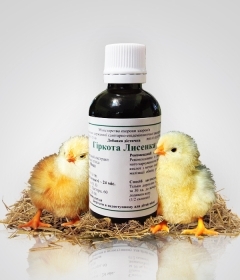 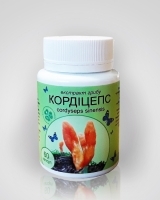 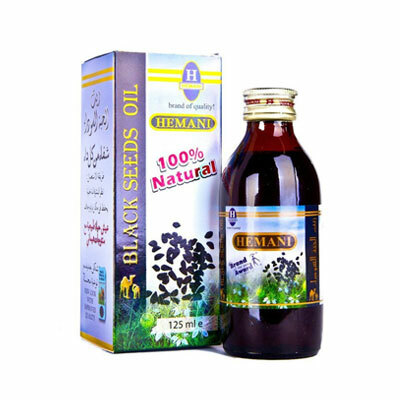 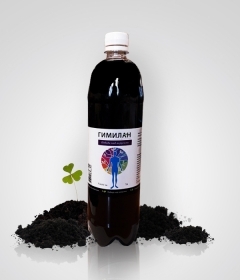 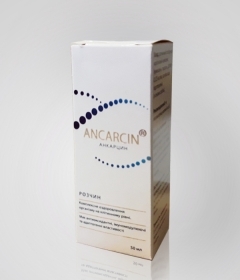 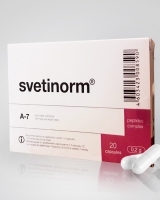 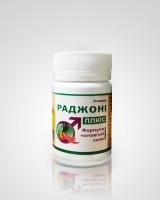 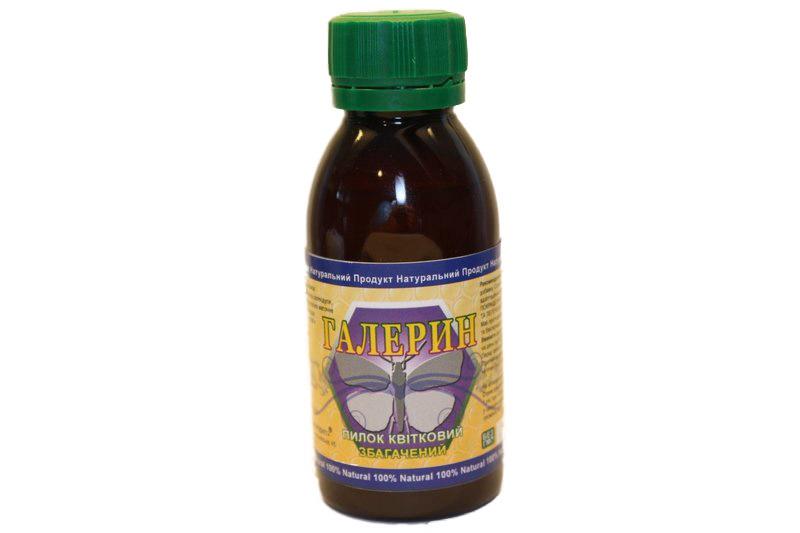 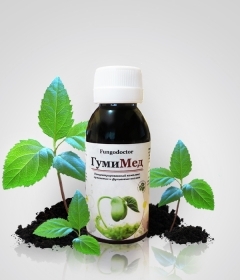 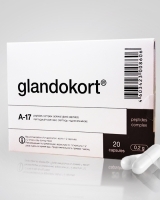 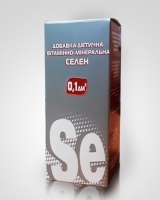 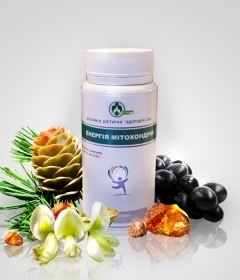 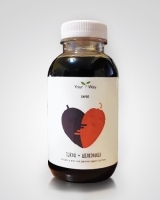 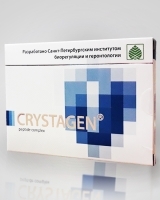 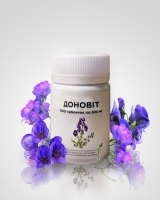 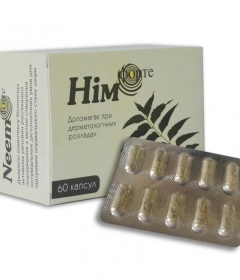 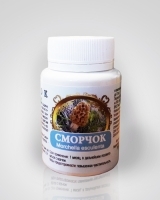 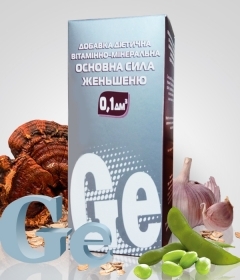 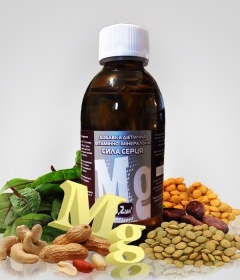 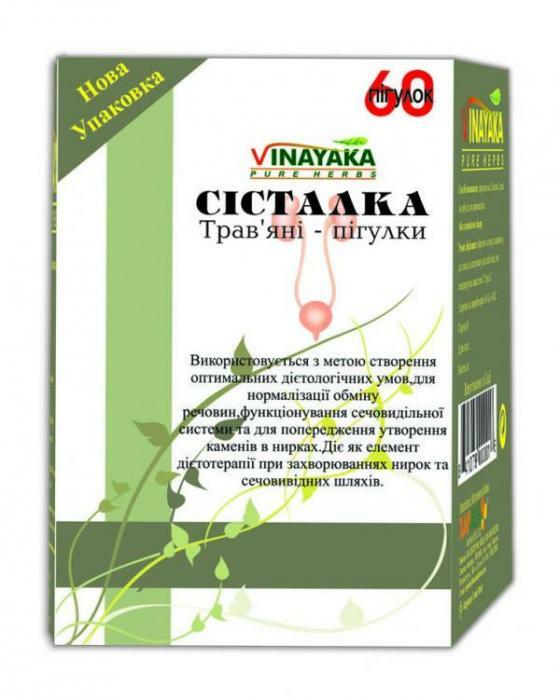 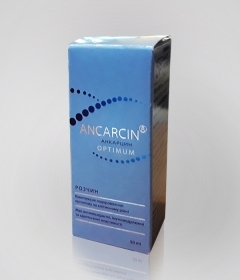 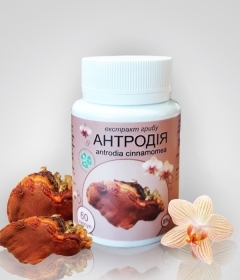 Normalizes the state of the neuroendocrine system, regulating the function of the most important hormonal organs: the thyroid, pancreas and thymus glands, adrenal glands, reproductive system. 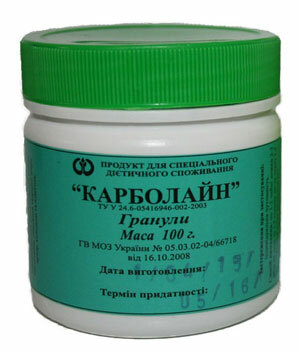 An effective wound-healing effect. 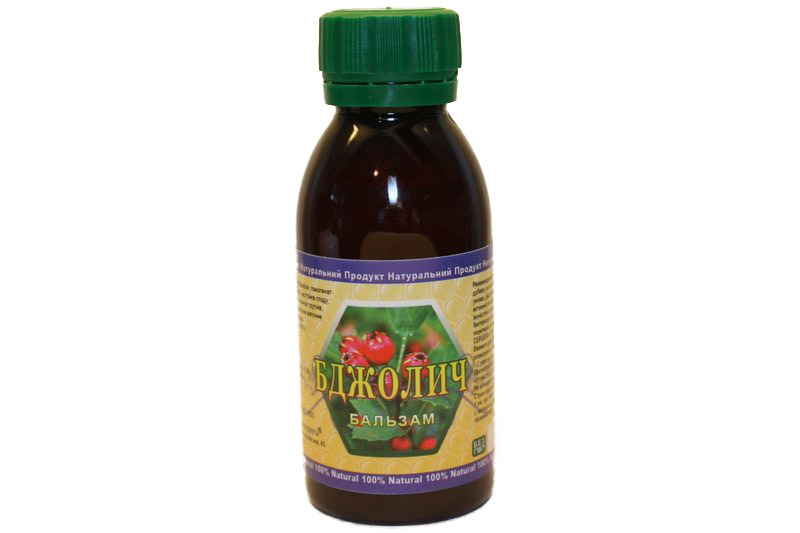 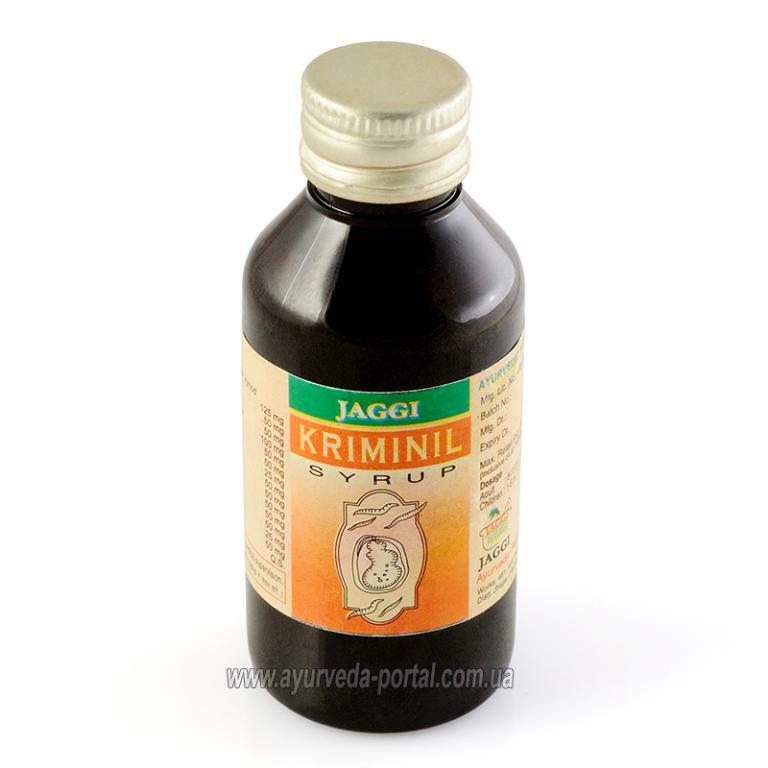 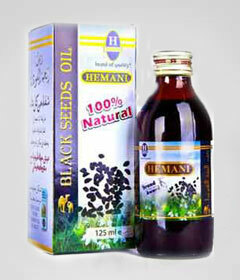 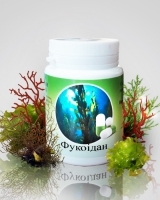 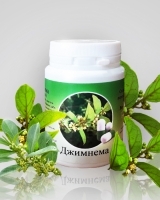 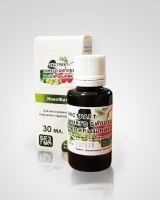 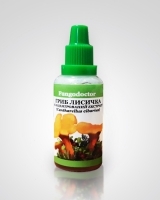 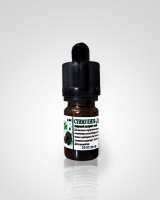 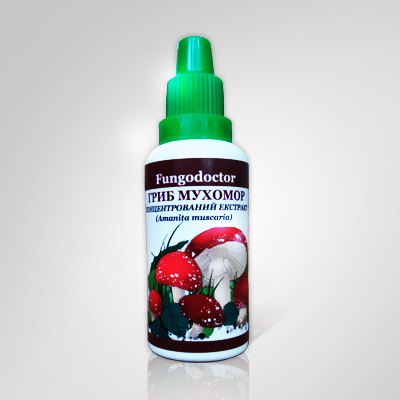 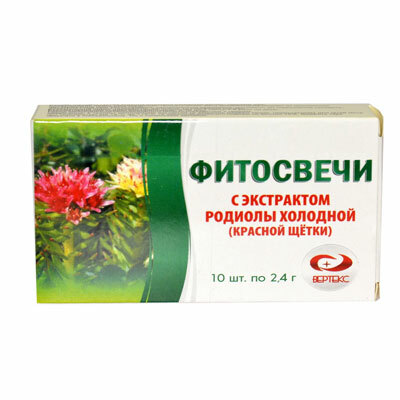 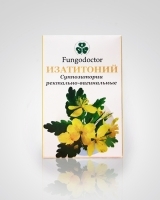 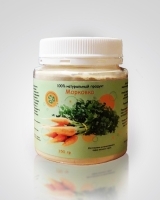 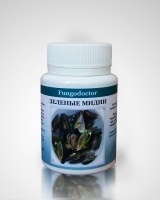 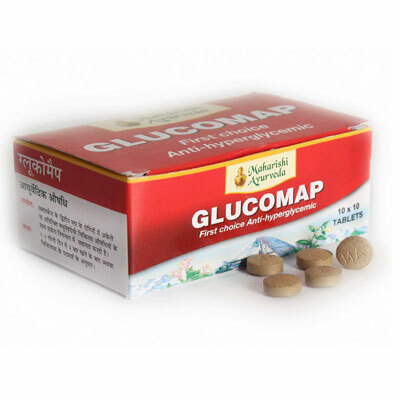 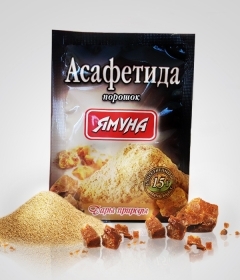 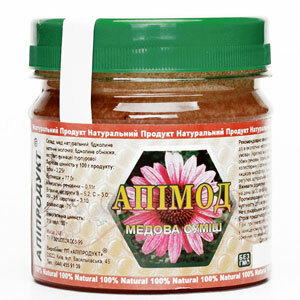 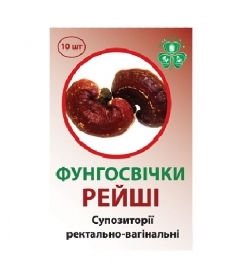 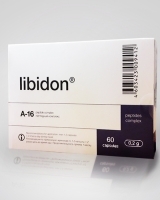 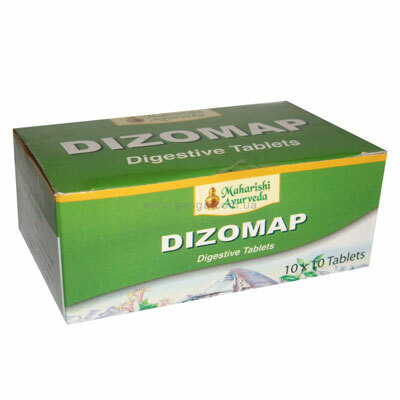 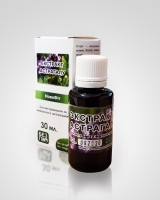 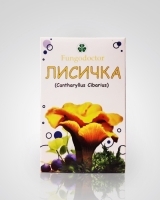 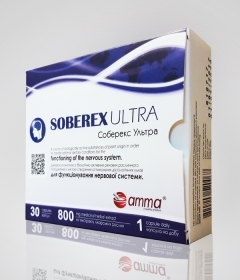 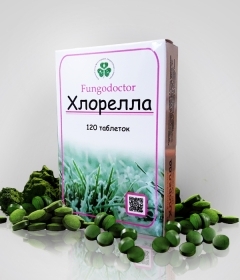 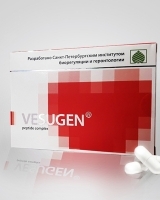 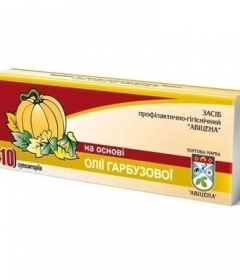 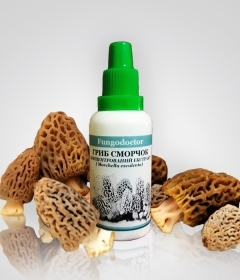 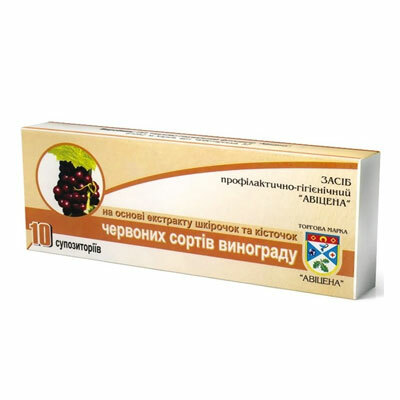 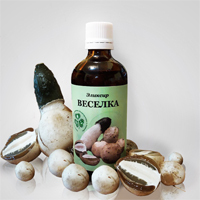 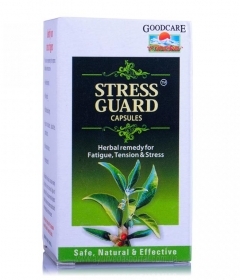 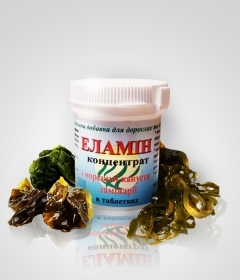 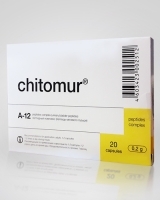 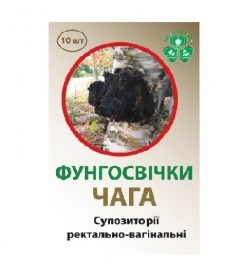 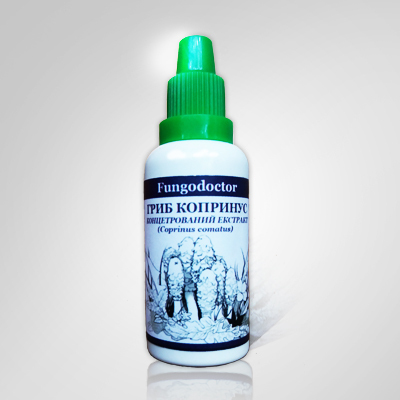 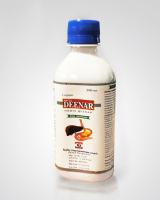 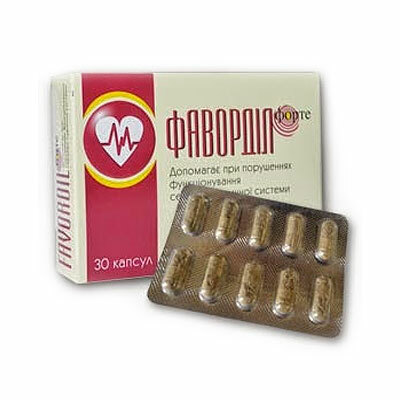 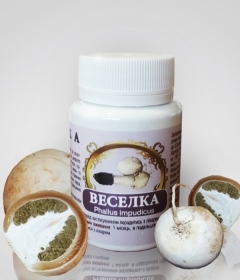 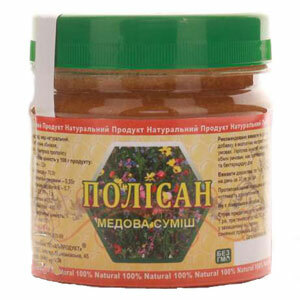 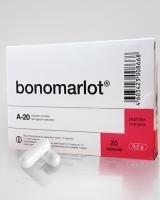 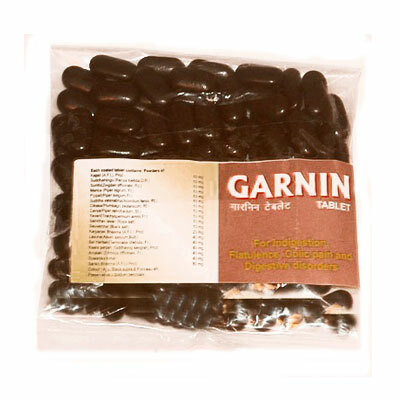 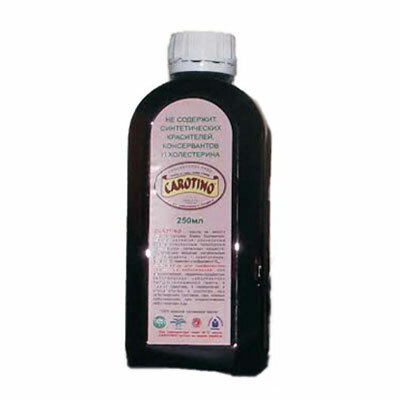 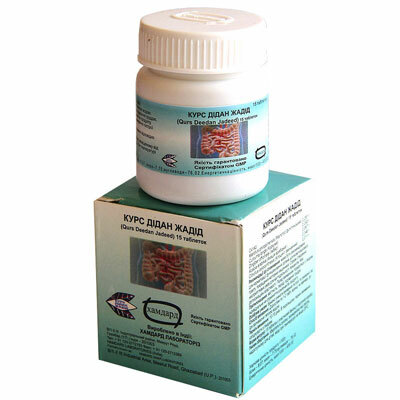 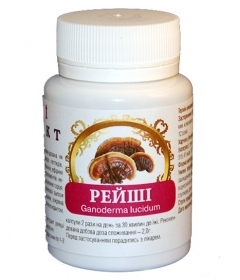 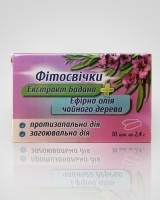 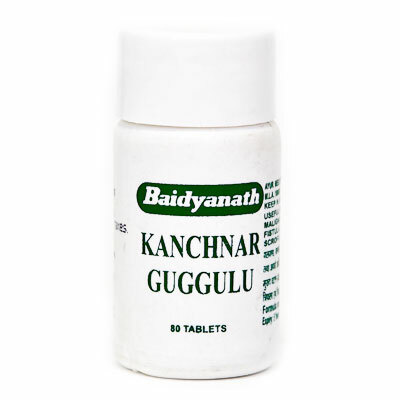 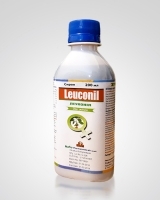 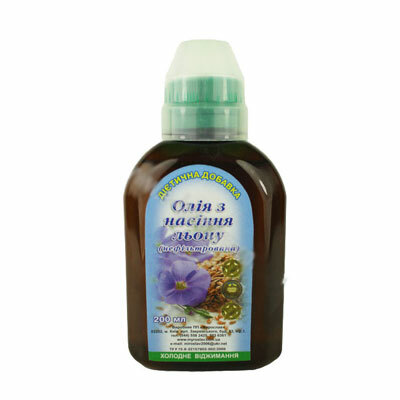 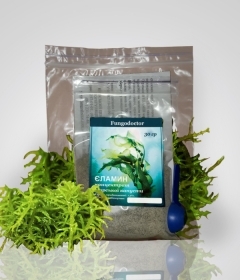 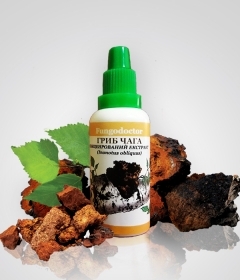 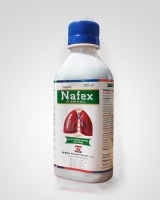 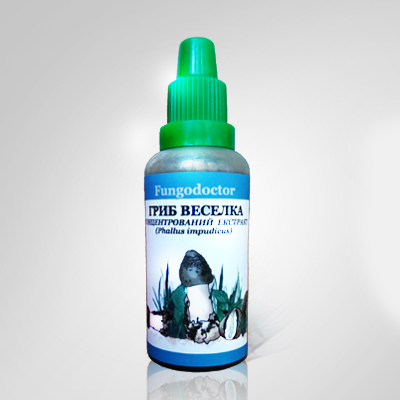 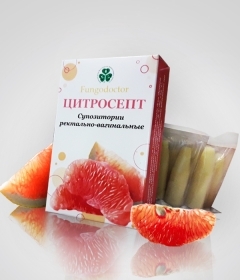 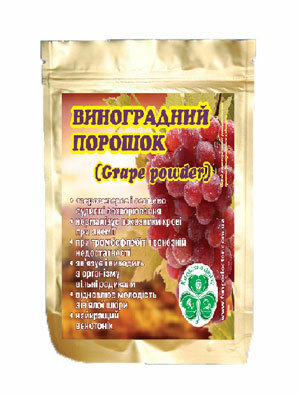 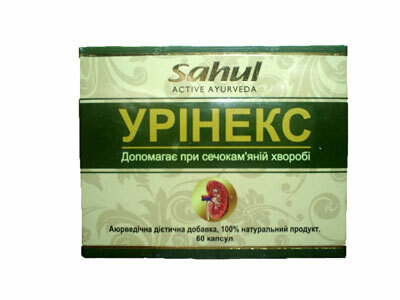 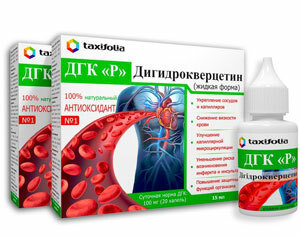 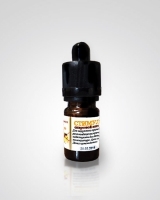 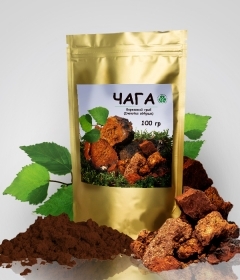 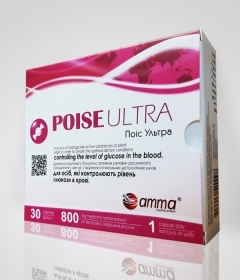 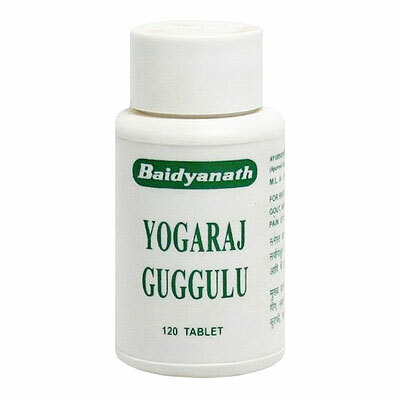 When festering wounds, abscesses, strong effect on joint pain and swelling. 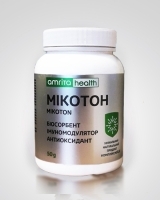 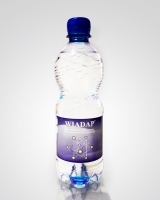 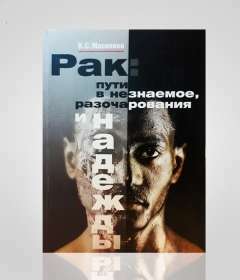 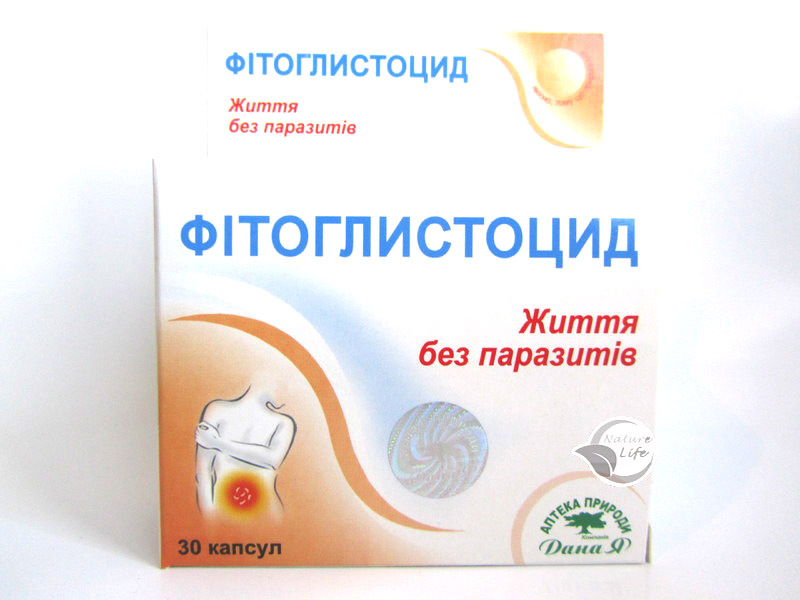 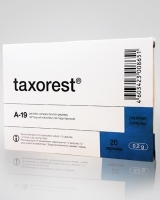 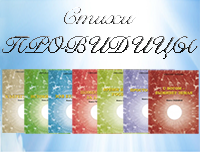 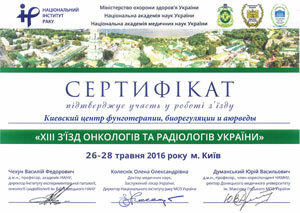 For the treatment of sprains, dislocations, skin lesions. 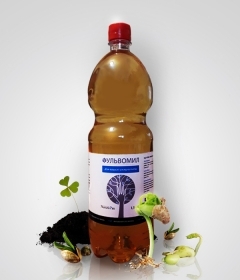 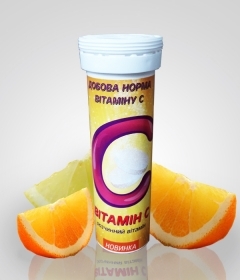 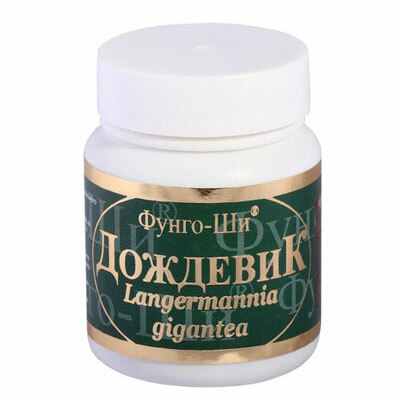 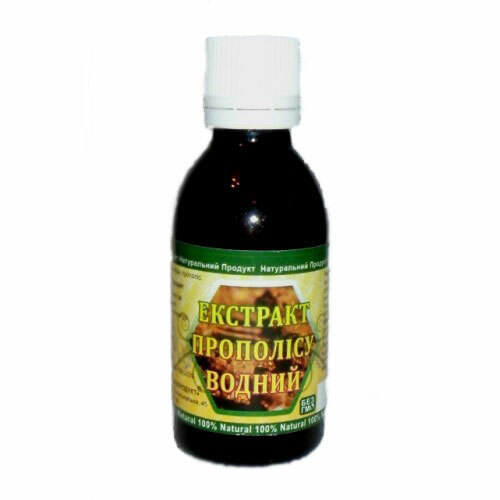 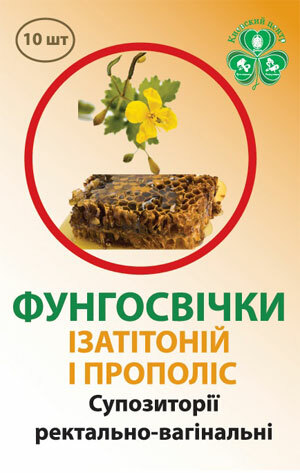 Bitter tonic, antifebrile, improves metabolism, antihelminthic, antiseptic, antiemetic. 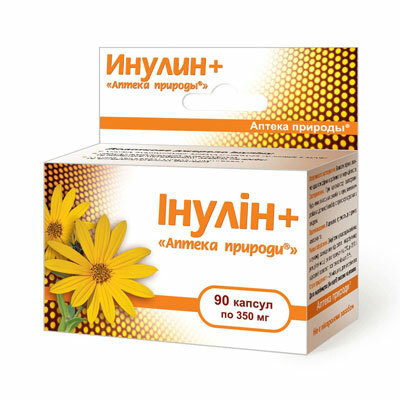 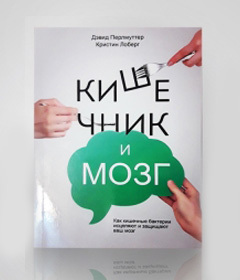 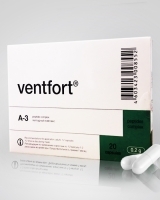 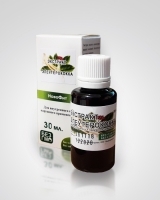 It is recommended to use when: depression, neurosis, neurasthenia, hysteria, sleep disturbances, physical and mental overload, reduced concentration of attention. 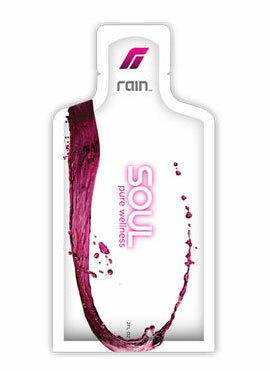 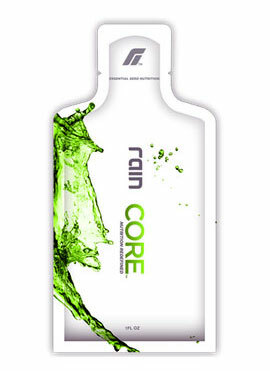 Helps reduce feelings of fear, anxiety, stress. 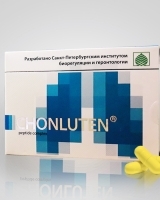 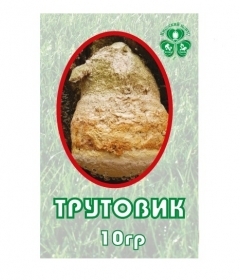 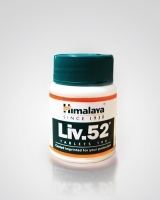 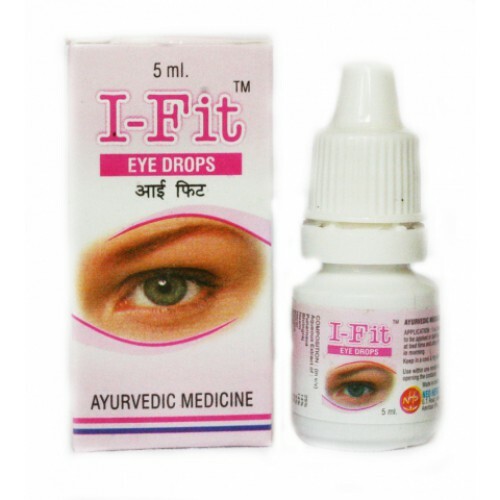 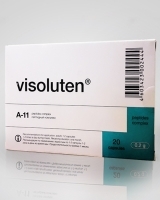 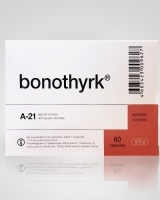 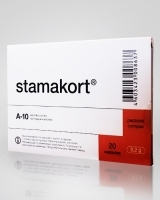 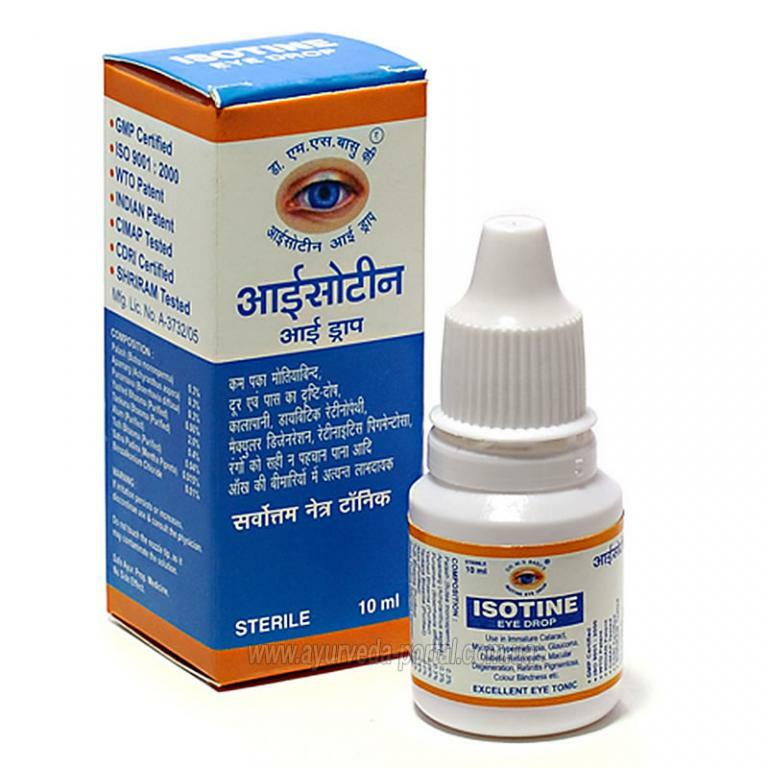 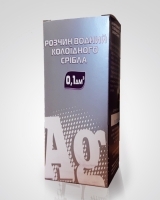 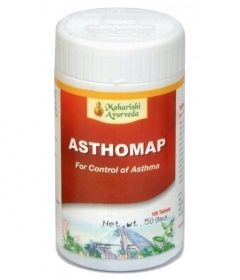 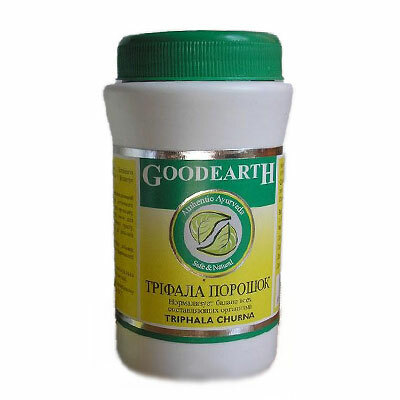 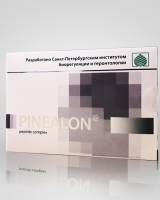 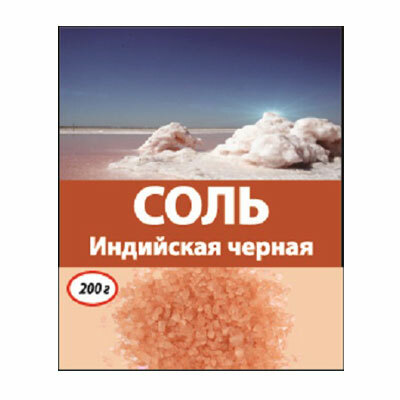 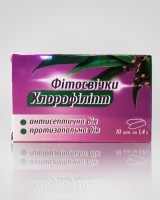 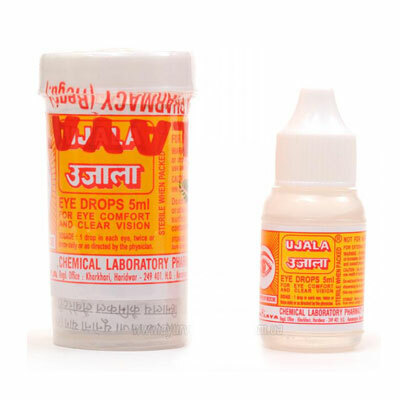 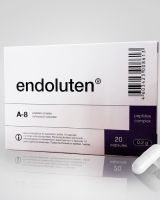 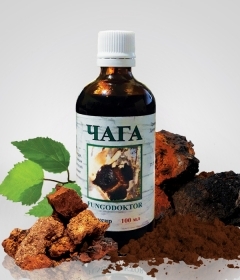 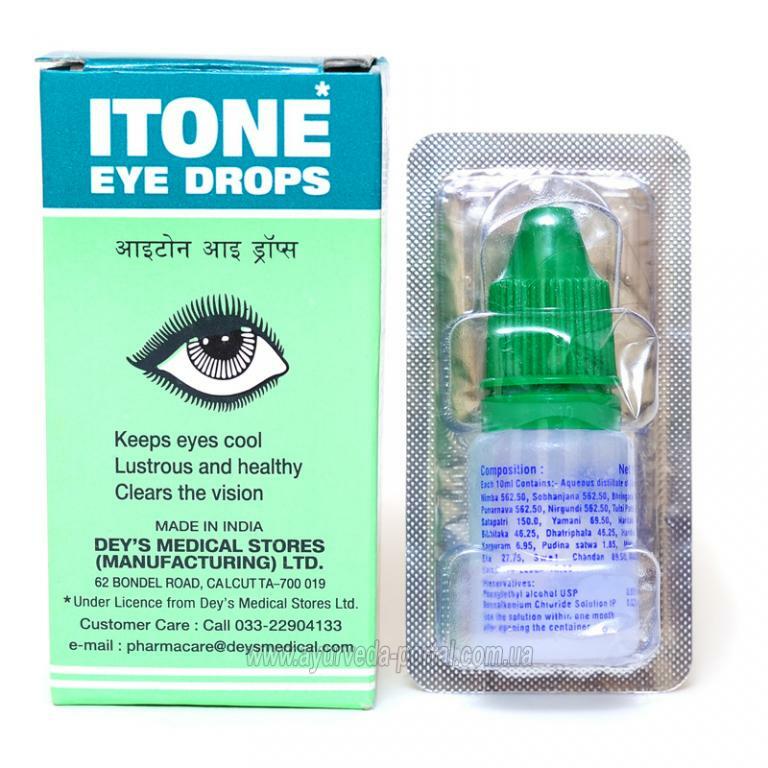 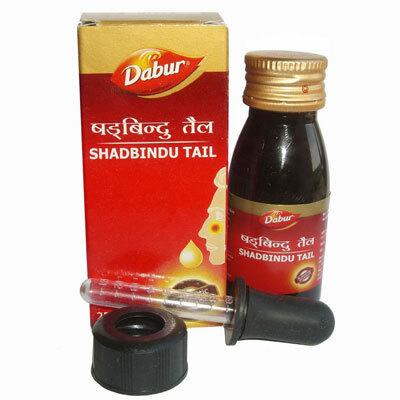 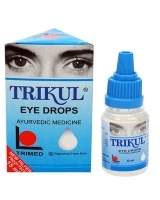 Indications: acute and chronic conjunctivitis, dry eyes, prevents the development of cataracts, protects the eyes then dust, fumes and excessive temperatures. 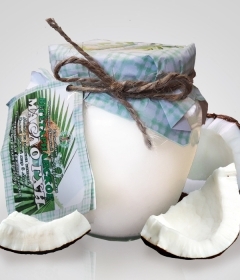 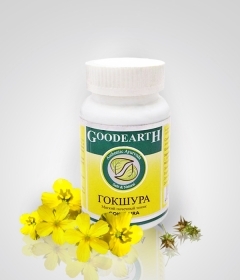 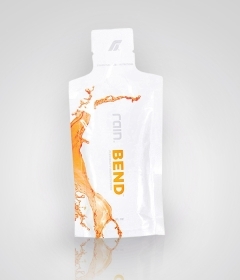 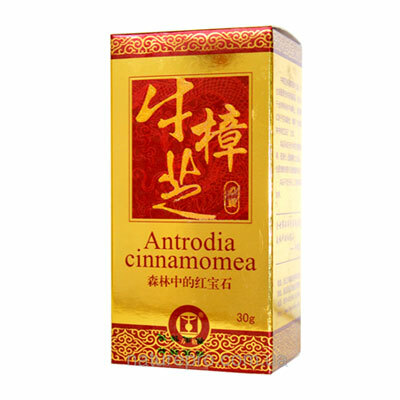 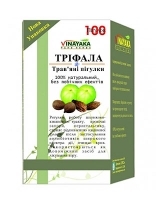 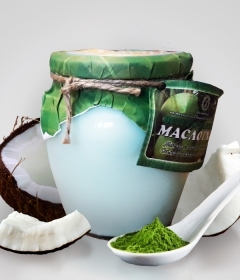 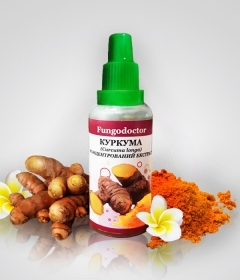 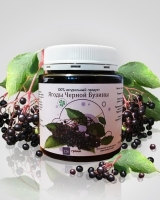 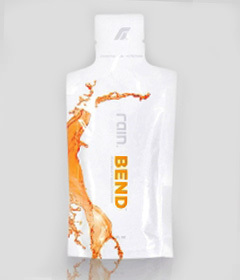 Anti-inflammatory, laxative, anti-aging, improves metabolism means. 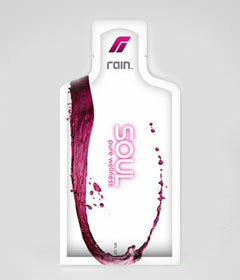 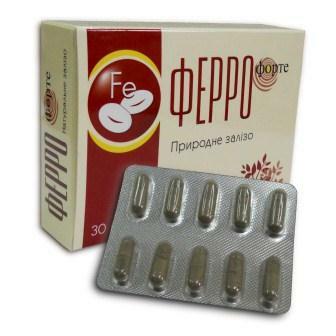 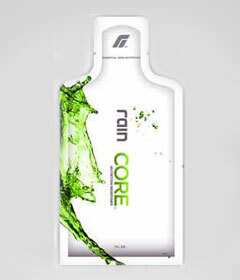 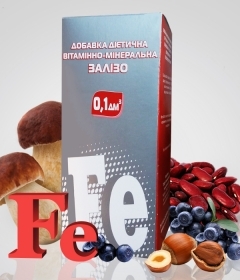 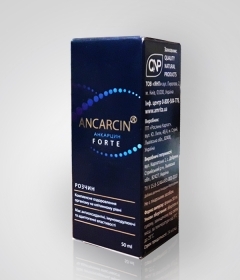 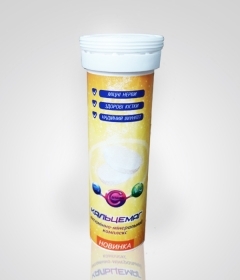 Antioxidant, its use slows the aging process by neutralizing free radicals and oxygen saturation of cells. 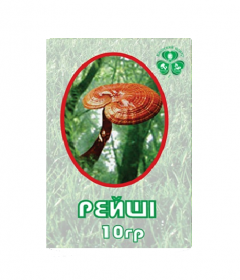 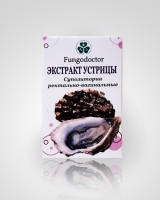 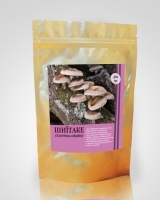 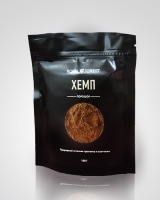 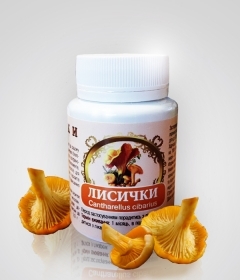 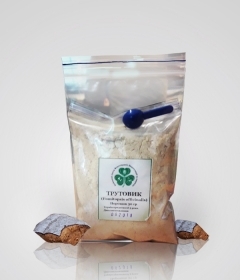 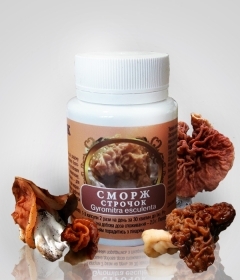 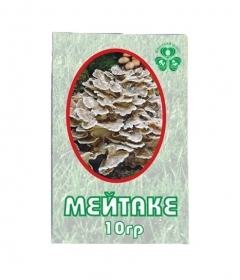 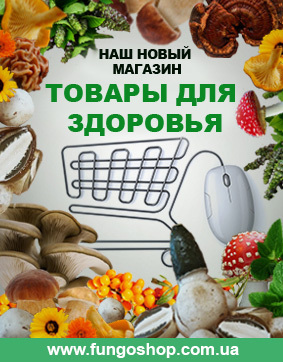 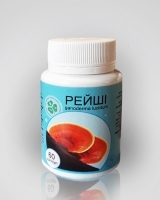 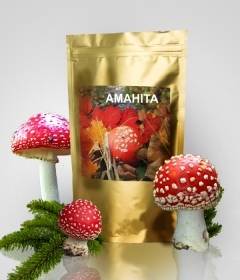 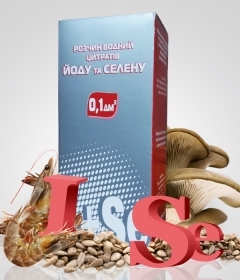 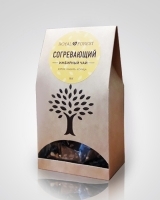 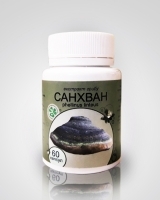 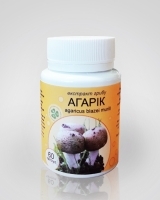 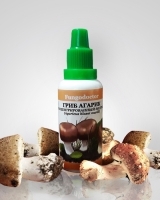 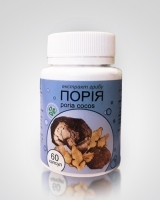 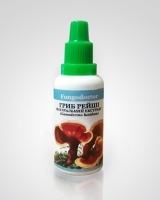 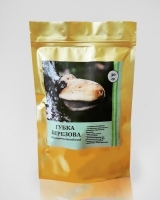 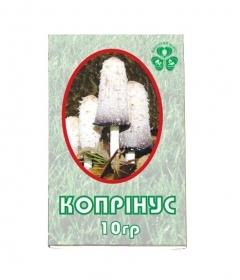 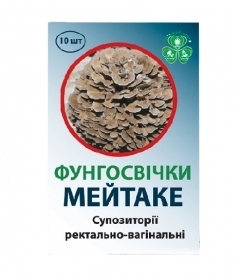 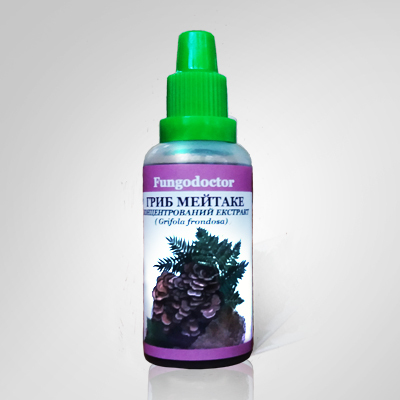 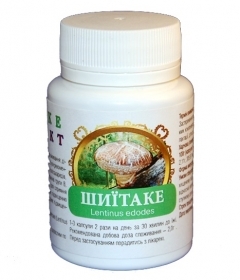 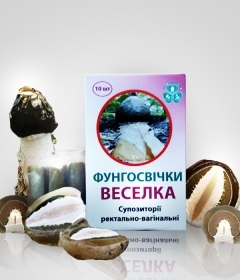 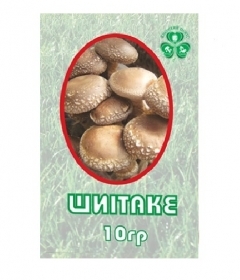 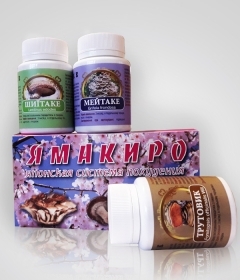 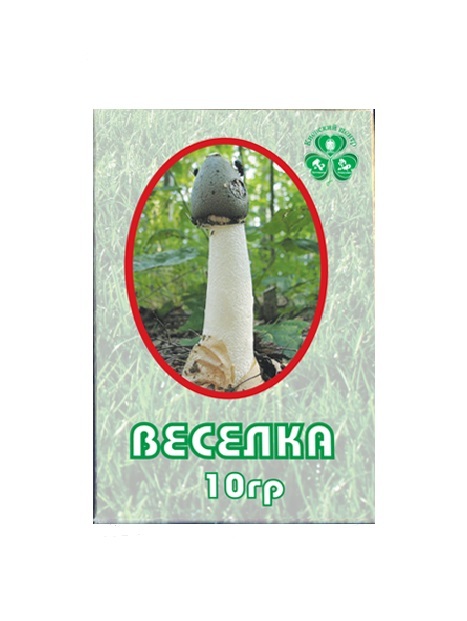 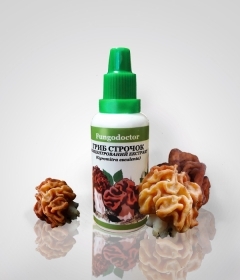 Shiitake mushrooms, meytake and tinder used in the diet weight loss and it has a feature - anti-tumor properties.